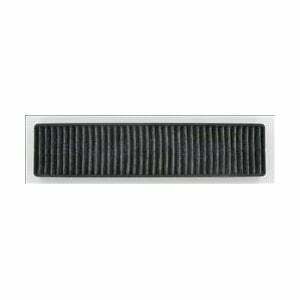 The LG Microwave Range Hood Charcoal Filter is a replacement range hood filter for several microwave oven models from LG, Amana, Bosch, Charbroil, Eureka, Jean Air, Kenmore, and Maytag. 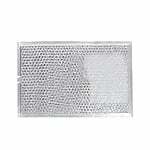 This charcoal filter assembly reduces odors and grease from your kitchen air. 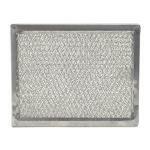 This range hood grease replacement filter is also known by LG part number 5230W1A003A. 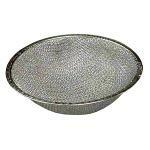 This charcoal microwave filter measures 2 9/16 inches in length x 11 inches in width x 11/16 inches thick.